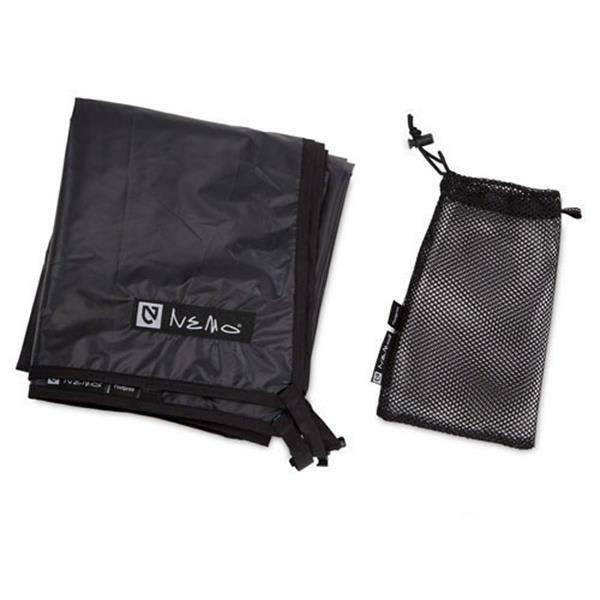 Footprints reduce the wear and tear on your tent floor from contact with the ground. 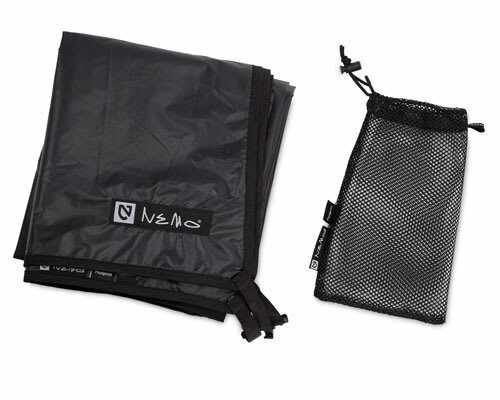 They are made of 75D abrasion-resistant nylon fabric and sized to your tent. The fabric is PU coated for waterproofness.